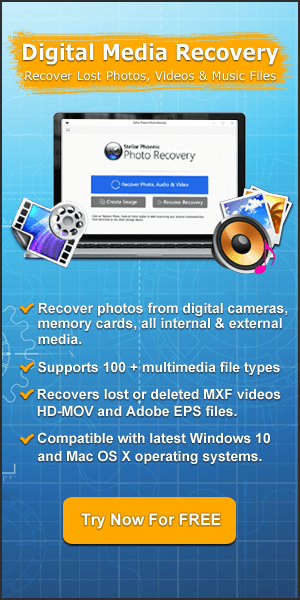 Find Out 3 Easy Solutions To Retrieve Permanently Deleted Photos From Laptop! Summary: Permanently deleted photos from your laptop by pressing SHIFT + DELETE button? 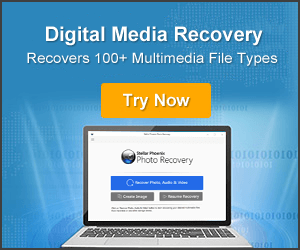 Just relax here learn three solution to recover permanently deleted pictures from laptop on Windows 7/8/10.